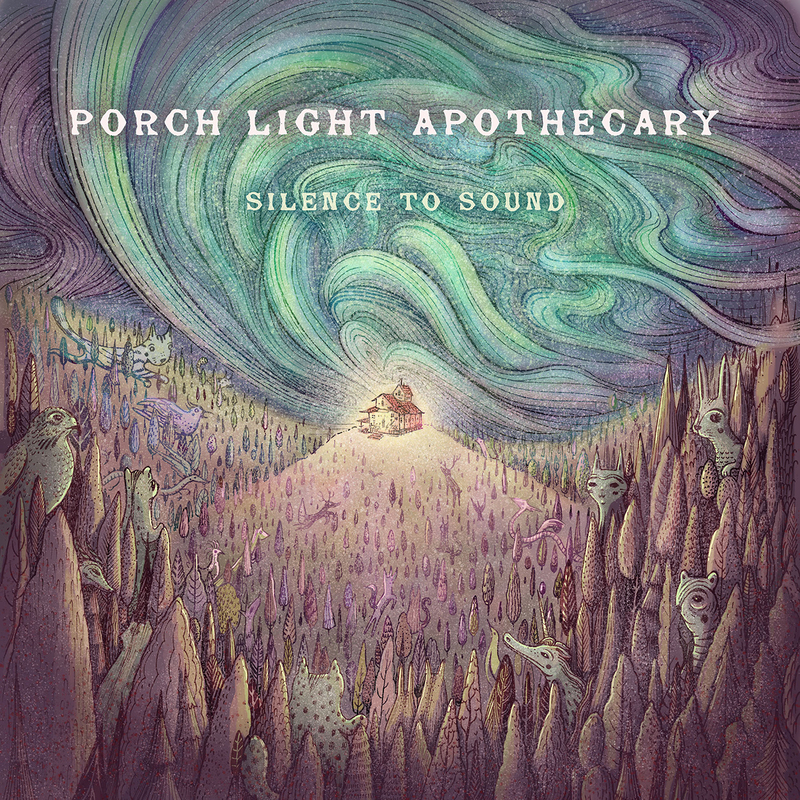 On October 14, Americana rockers Porch Light Apothecary will release their first studio album, Silence to Sound. 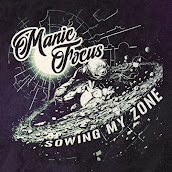 Luckily for you fine folks, we have an exclusive preview of the album one week before its official release. 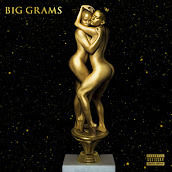 Check it out here on Soundcloud. Silence to Sound includes eight songs written by front man Brent Jordan, who had a past solo album featured on NBC’s hit television show Scrubs. 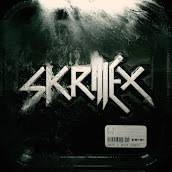 In Silence to Sound, he writes about the joys and pains of real life while casting raw emotion in his songs. “The songs just seem to appear every now and then, out of nowhere,” said Brent. He almost doesn't feel ownership of the songs he writes. It’s something deeper and spiritual. “They're gifts given to me that I have to share.” He so eloquently tells a story with song. Arguably one of the most memorable songs from the album, “Good to Be in Carolina Again” has been selected by the National Hockey League’s Carolina Hurricanes for use in their upcoming Home Grown Series ads this season. 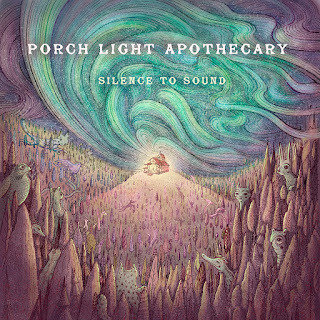 Porch Light Apothecary's musical collaboration is sure to stir something inside of you; drawing you in from different roads of life, calling you up to the music being played by the front porch lights, taking you on an intimate journey of discovery. Stream Silence to Sound now here and prepare to hear it live at the Porch Light Apothecary album release party at Deep South on October 14. It'll be a fun night of new music discovery with support by Ravary and City Below. Tickets are available now at the Deep South website.